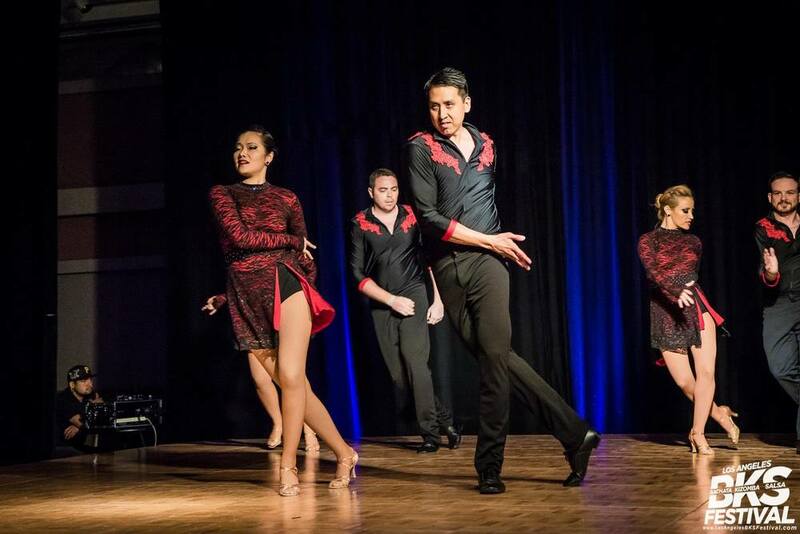 The teams are comprised of 3 Bachata teams: Pro, Semi-Pro, and Student, which have become known for their challenging and innovative choreography. 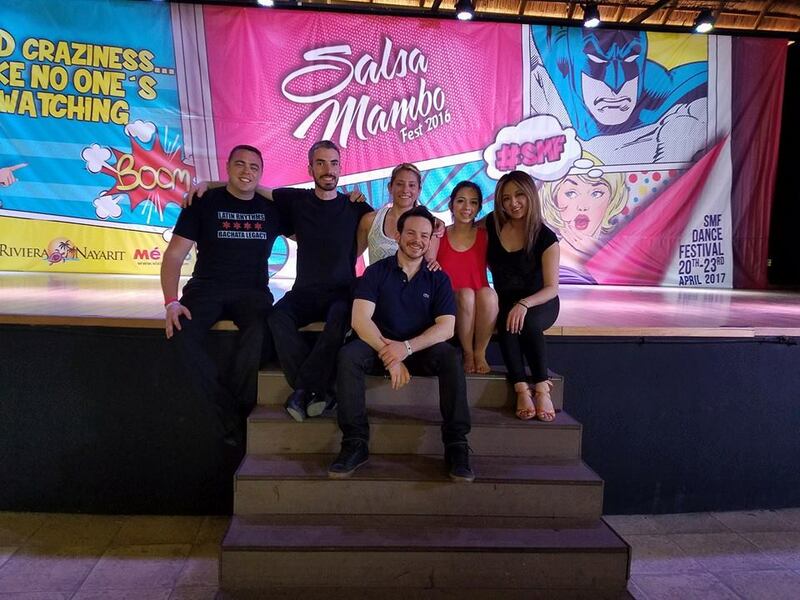 Legacy has recently added a Mambo team to their family. Directed by Rey Sanchez and Amy Tsai, the teams meet weekly to practice technique, musicality, timing, and partnerwork. Each team has their own piece to study; working through the details, styling, and tricks. All routines are original choreography created by Rey and Amy. 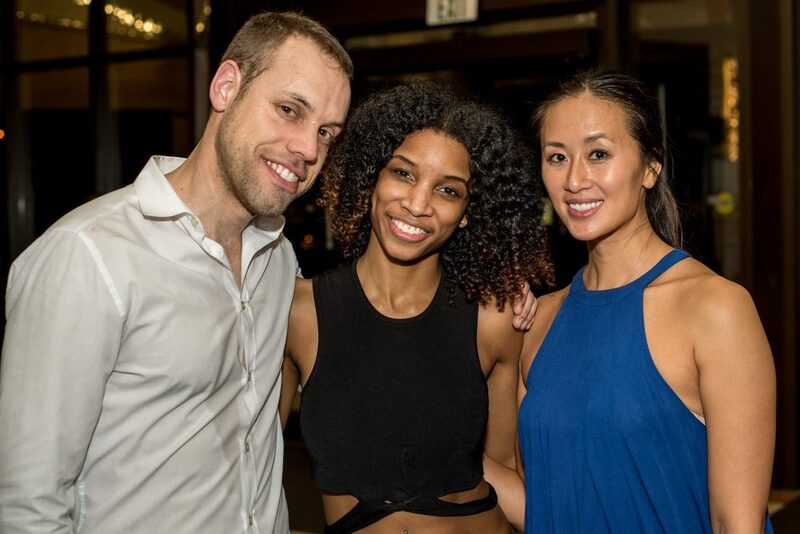 Composed of over 50 dancers, we come from all walks of life, various careers, different backgrounds, and age spans, coming together for the common love of dance and music. We dance together, travel together, and laugh together. Auditions are April 8th 2018 at 10am! Since joining the team, I have performed at national and international congresses, and I’ve added once improbable moments to my own legacy along the way.